The Seznec Brothers is the music I make with my brother Cory, also of Groanbox fame. You can visit our dedicated website at SeznecBros.com. 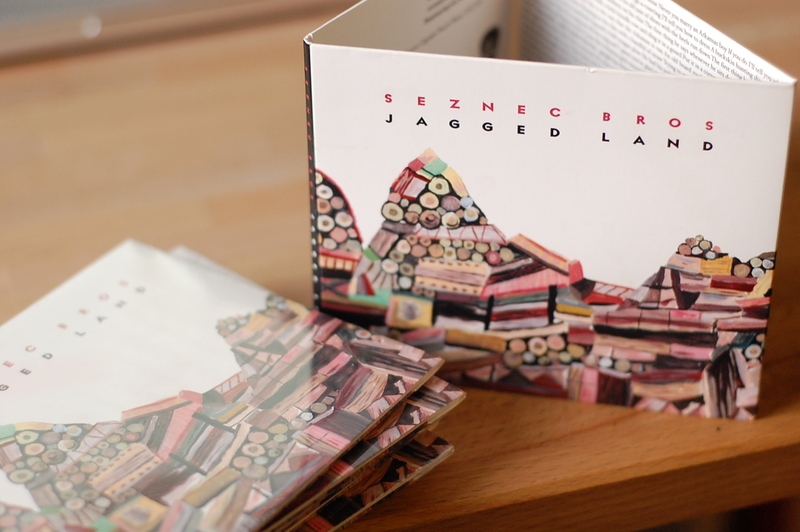 Our album “Jagged Land” is available now!